Phoenix Logistics, Inc. (PLI) has over 25 years of experience in designing, developing, testing, and manufacturing microwave connectors ranging in frequency from 100 MHz to 50 GHz. All of our microwave connectors are provided in strict compliance with customer specifications and our connectors are designed to meet the requirements of Mil-PRF-39012, Mil-T-81490, and Mil-C-87104. Most often microwave connectors are developed to attach to special coax cable, however we are experienced in developing microwave connectors for a wide variety of applications. 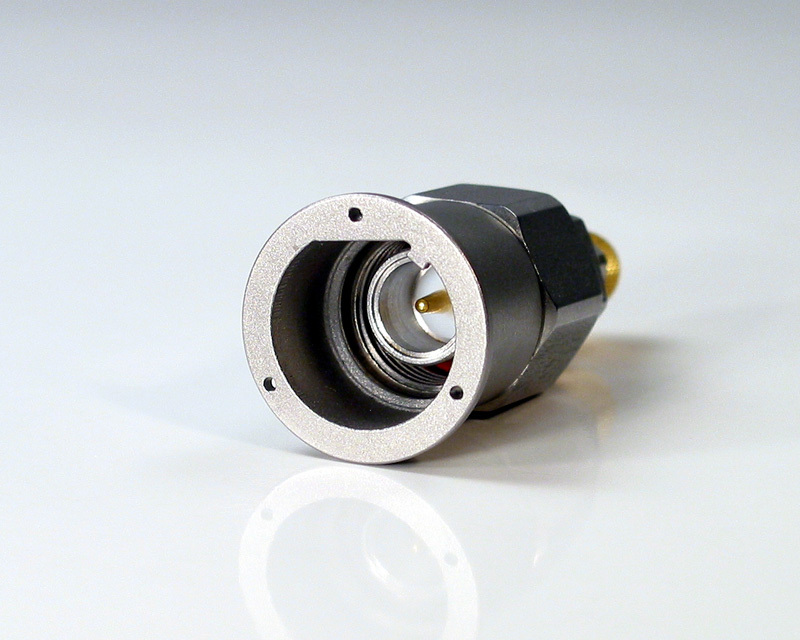 One of our specialties is in providing the equivalent to obsolete RF microwave connectors by re-engineering the connector or by acquiring the obsolete product line. Among our experiences has been: F-16 RF connectors including TNC, TPS, BNC, N, and HN. These RF connectors were designed and developed as a group to the Lockheed C-Spec and then fully qualified. Production has been ongoing for over 12 years and now includes over 110 different RF connector designs including straight RF plugs, 45° and 90° RF connectors. 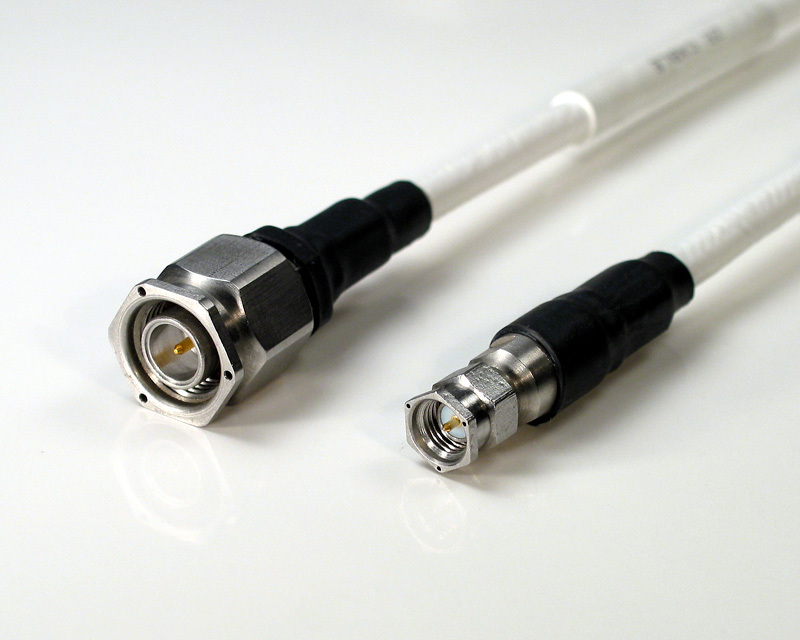 PLI also offers microwave connector kits for high performance low loss RF cable assemblies. 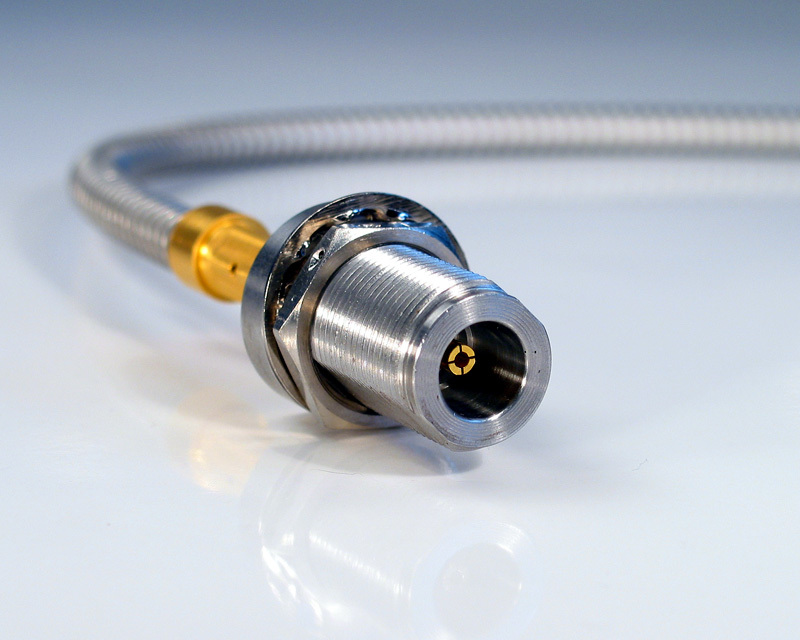 The microwave connector kits allow the customer to assemble high performance microwave cable assemblies in-house or in the field. 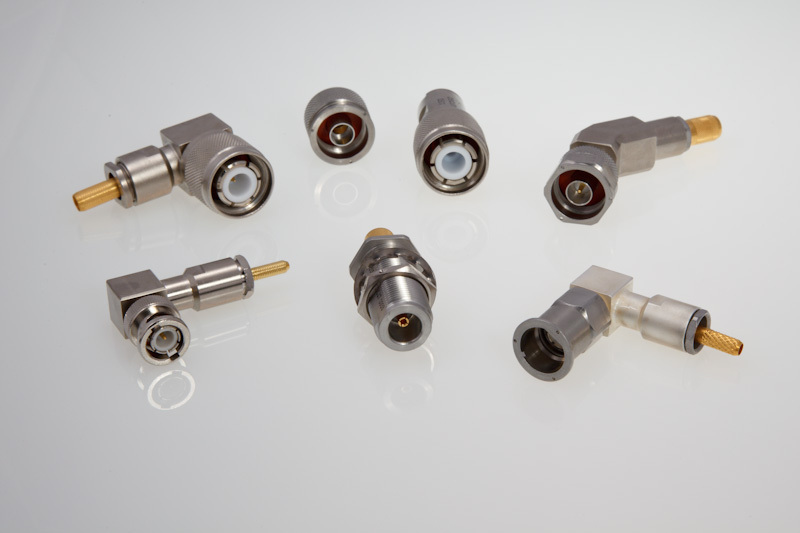 Phoenix Logistics offers a broad selection of Microwave Coaxial Connectors. These microwave connectors are available in a variety of different standard styles including SMA, TNC, Type N, HN, BNC, and OSP. 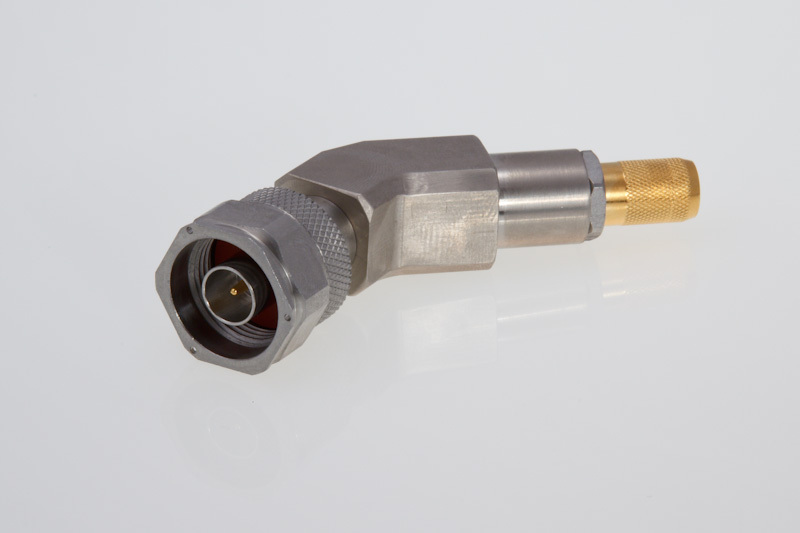 PLI also provides miniature blind mate coaxial connectors for application in phased array systems. In addition to the standard product line, we have the ability to produce a wide range of customized microwave connectors, such as Field Replaceable microwave connectors, High Power Connectors, Connector adapters, and locking microwave connectors to meet a customer's unique system requirements and needs. Phoenix Logistics has a reputation in the industry of helping customers solve problems with all their microwave connector requirements. 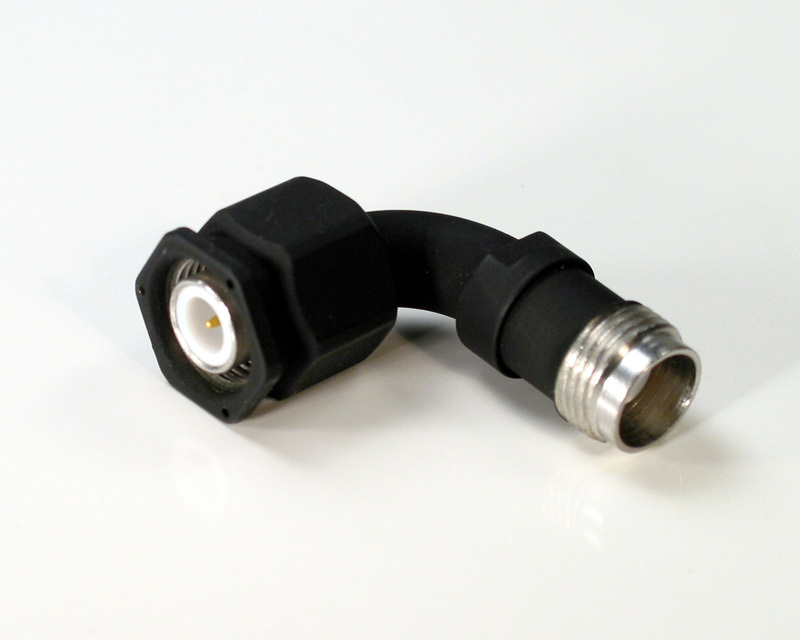 Phoenix Logistics produces an Anti-Rotate (AR) connector series with a field replaceable front end. This series of PLI connectors eliminates the need for safety wire and results in significant time-savings during initial assembly/installation or whenever equipment is removed or replaced for service. These connectors maintain a size and footprint similar to standard connectors and completely maintain functionality without signal or system degradation in harsh and/or high vibration environments. PLI AR connectors have been designed to meet the requirements of Mil-T-81490 and Mil-C-87104, and are available in the following series: ETNC, SMA, and Type N. For more information download the PLI AR Connector Cut Sheet and contact us. Phoenix Logistics provides Kings equivalent RF microwave connectors in order to meet customer needs for connectors that have been deleted from Kings production. Maintaining the same tooling and assembly instructions for the assembly of these equivalent RF microwave connectors to meet OEM production lines preferences. Replacing with fit, form, and function allows PLI the freedom to design the lowest cost replacement.